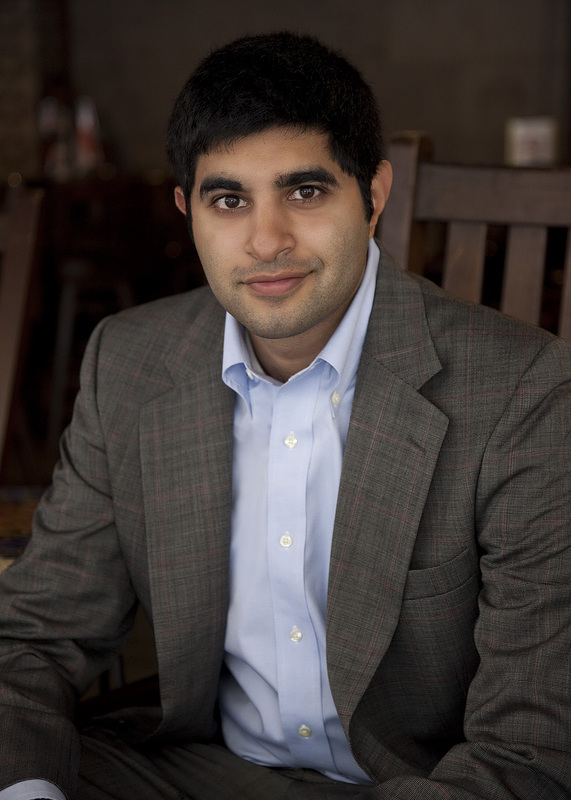 From New York Times bestselling authors Kabir Sehgal and Surishtha Sehgal comes a charming and unique alphabet book celebrating the rich culture, delicious foods, and fascinating animals of India. From C for chai to Y for yoga, this fresh, rhyming alphabet book takes young readers on a spirited journey to discover the people, places, lifestyles, and language of India. Lush illustrations from debut illustrator Hazel Ito bring to life the beauty, wonder, and diversity of this vast and vibrant country. Hazel Ito is a Scottish-born illustrator from Australia, based in Hawaii. Her graphical and whimsical style is influenced by favorite childhood books, printmaking, animals, architecture, and all the people and amazing culture she sees around her. 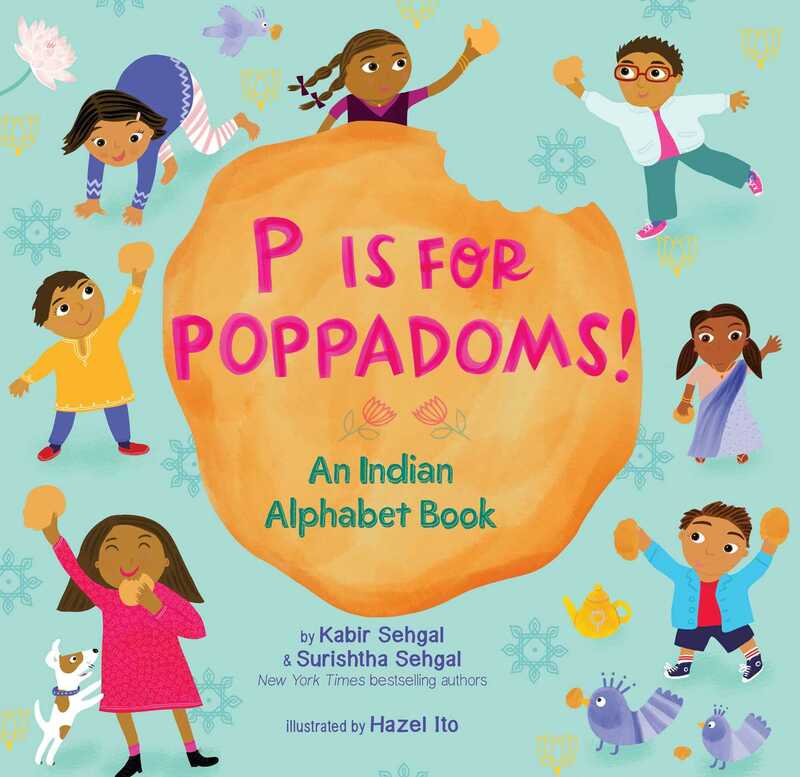 P Is for Poppadoms is her first book.